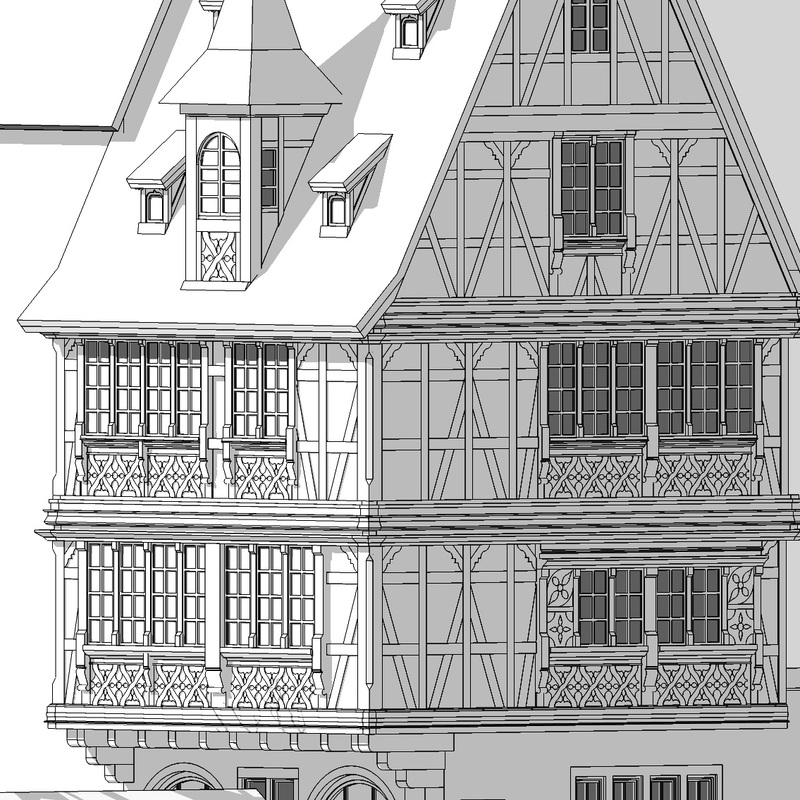 Personal work. 2010-2011. 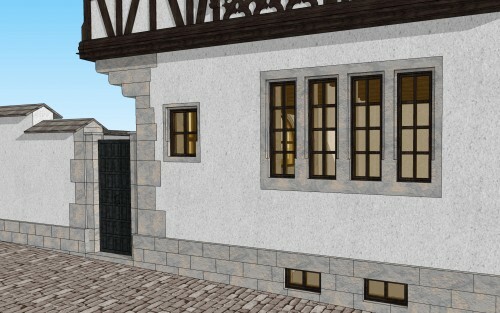 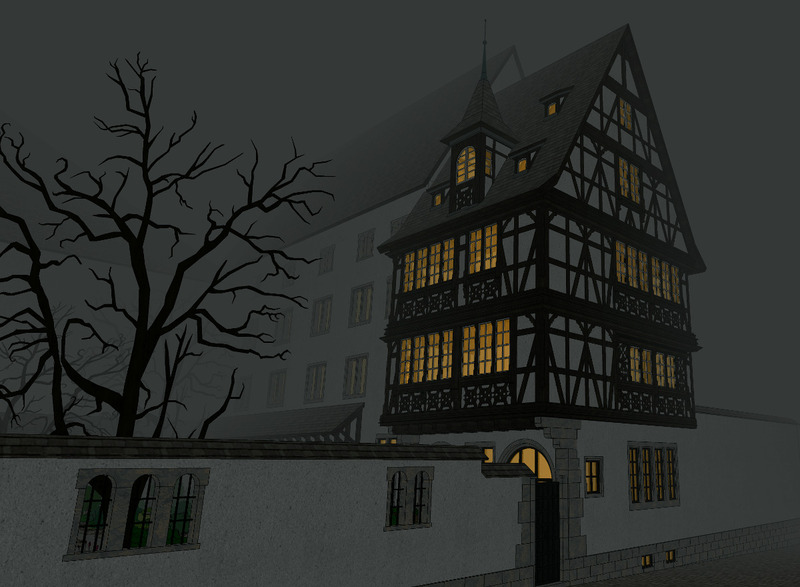 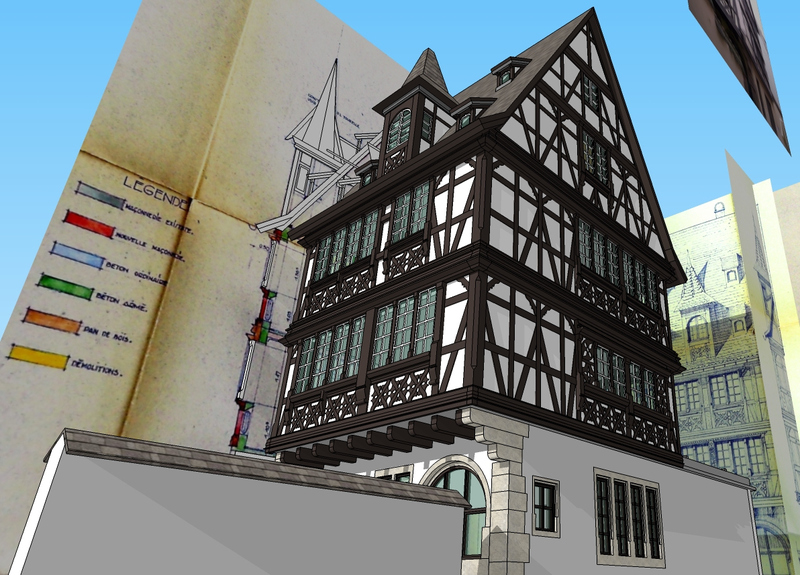 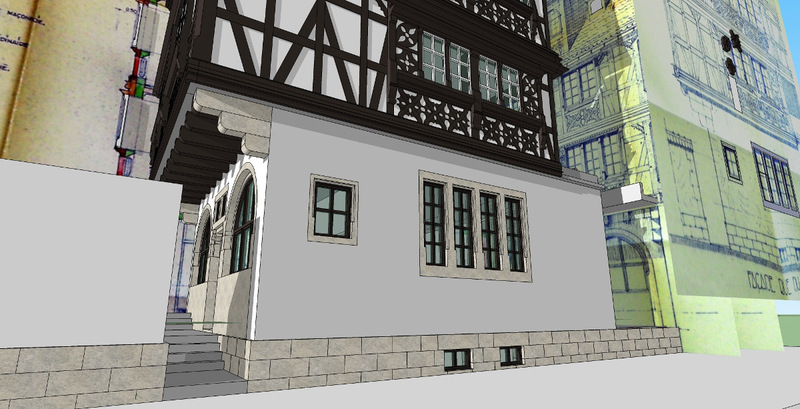 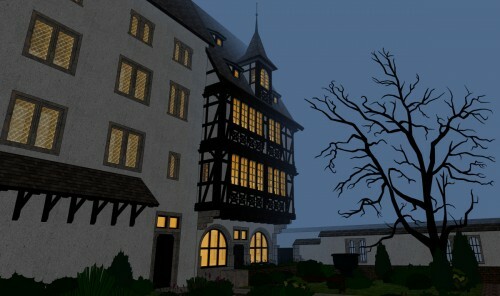 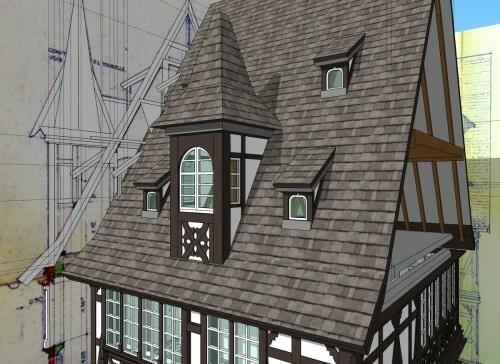 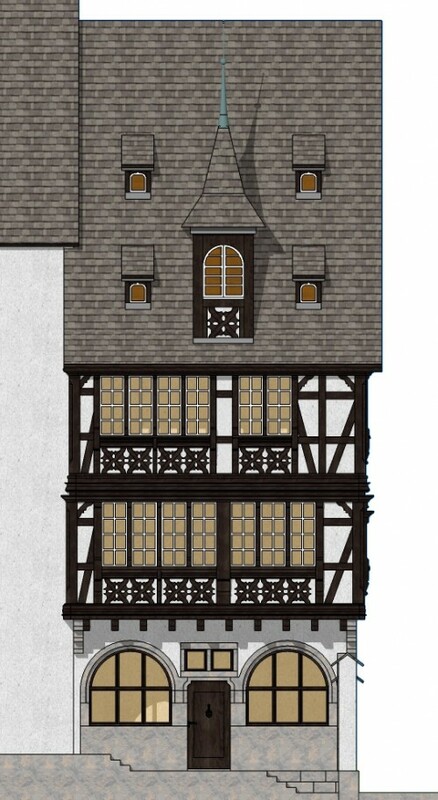 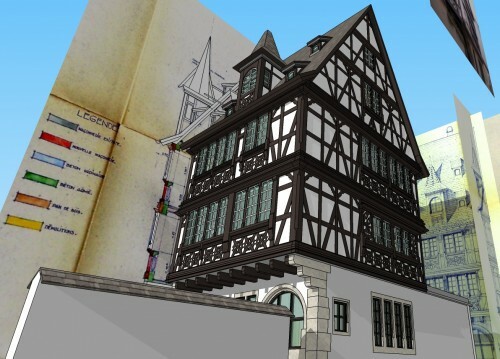 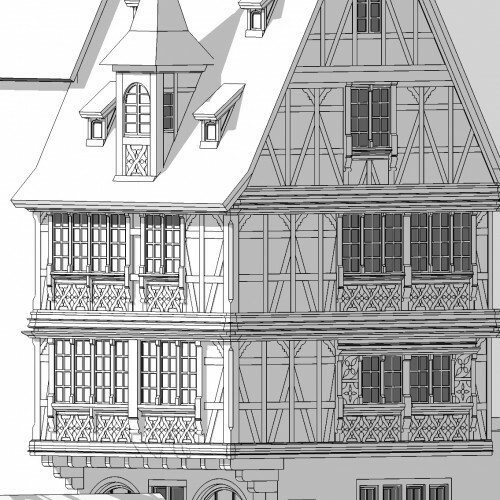 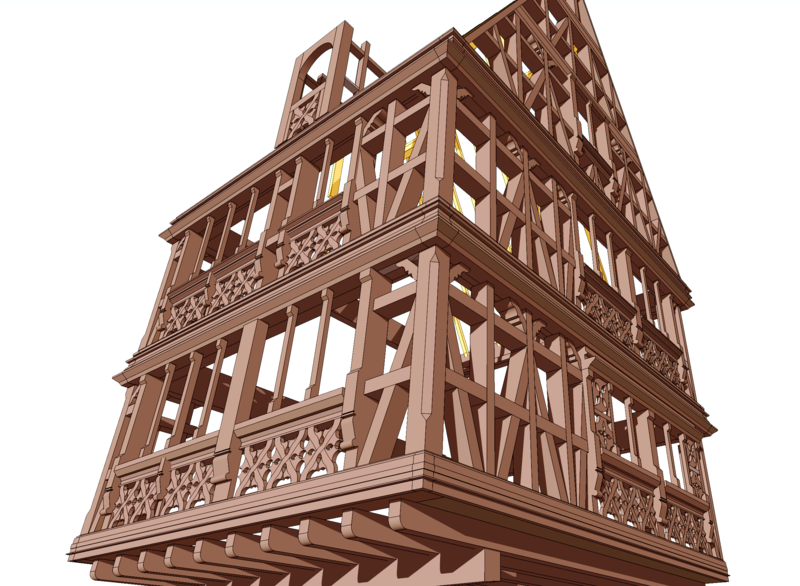 3D reconstruction of the medieval-style house (in half-timber) located at the 4th of Maroquin street of Strasbourg, in the architectural coomplex of the Museum of Oeuvre Notre Dame. The reconstruction in details was made possible thanks to existing blueprionts of the house from the time of the move of the entire house for when the Museum and its medieval garden were created.